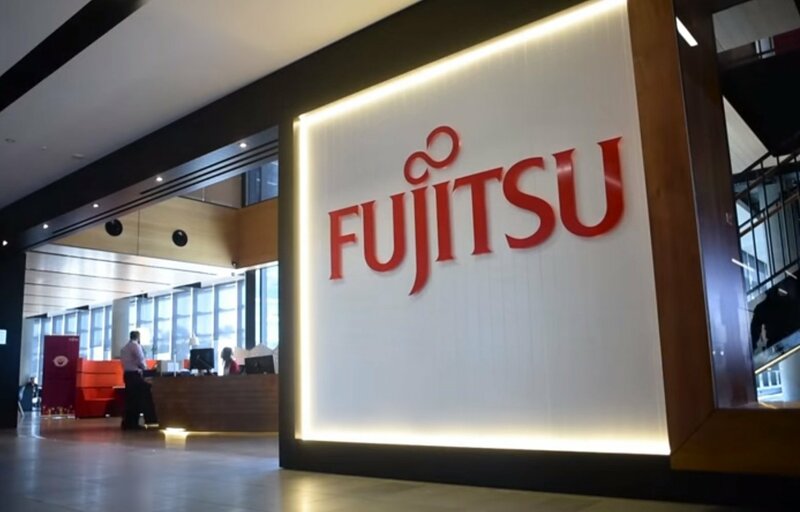 Fujitsu has joined RE100, an international initiative that encourages private companies to commit to use 100 percent renewable energy for their business operations. The Japanese multinational IT equipment and services company plans to hit this mark both domestically and abroad by 2050, with an intermediate goal of 40 percent by 2030 - up from just seven percent today. This process, Fujitsu said, would start with its data centers outside of Japan, where it will begin to expand its procurement of electricity from renewable sources. Nikkei Asian Review reported that more Japanese companies are joining the initiative after copier maker Ricoh became the first in April 2017. A total of 10 Japanese corporations are now part of RE100, but by 2020 Kimmins expects at least 50 participants. Globally, 140 companies are part of RE100, including Apple, BT, eBay, Equinix, Facebook, Google, HPE, Infosys, Iron Mountain, Microsoft, Rackspace, Salesforce and Schneider Electric. Each has a different target for when they expect to hit 100 percent, and in the case of a few - like Apple and Google - they already have. Fujitsu notes that it also expects to contribute to the fight against climate change with its own products, and will continue the work on R&D and technology trials for energy management and storage solutions.